Chris Coxon, Head of Marketing at Eurocell, discusses the options social housing providers have to increase the long-term sustainability of their developments. Header image: Eurocell supplied the windows and doors to Orbit Homes’ Fordham House development. A shortfall of affordable homes and ever decreasing budgets have meant that social housing has been high on the news agenda in recent years. With an increasing demand for action from our Government, it has recently been announced that £2bn has been invested for the building of new social housing properties over the next 10 years. 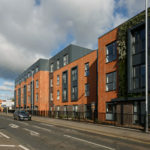 With stringent sustainability and carbon savings targets set out by the Government, it’s important that social housing developments are as sustainable as possible. A report carried out last year by Sustainable Homes, The Review: Safe as Houses, shows that the social housing sector is 49% sustainable, showing how close it is to meeting science based targets. 100% would indicate that sustainable targets are being met, so clearly, we have a long way to go. It was also reported that energy efficiency of homes is at 78% of what is needed to ensure carbon emissions are in line with UK climate change targets, which is better but why are we not looking at ways to improve this? Broadly speaking ‘sustainable’ means producing houses that are designed to reduce their overall environmental impact, both during and after construction. The construction industry is notorious for its waste and despite ongoing promises for investment in waste management and recycling, little seems to be happening in the way of improvement. In 2010, the Local Government Association’s environment board said that the UK would run out of landfill space within eight years. Eight years later, we’re at tipping point, with millions of tonnes of waste plastic from British businesses and homes ending up being shipped across the world for processing. In fact, 32% of total waste in landfill comes from the construction industry and of the 420 million tonnes of materials used by the industry each year, 120 ends up as waste in landfill. Building products have a huge role to play in this, with the fenestration industry having a big impact. In the UK alone, approximately seven million windows are replaced each year, with 80% of these made from PVC-U. PVC-U does not bio-degrade and therefore contributes to our landfill problems massively. There is a common misconception that PVC-U, like many plastics, is non-recyclable, when actually it’s a construction material that can have its lifetime significantly extended to help reduce waste. As a result of scientific behaviour changes, such as the impact modifier compounds within the material, for the first four to five times PVC-U is recycled, it gets stronger by up to 6%. This means that PVC-U can be re-processed and used to manufacture products of equal quality, creating an ‘upstream’ recycling process. This recycling process is one that every PVC-U product can go through up to 10 times, meaning that the lifespan of the can be extended from 35 years to 350. 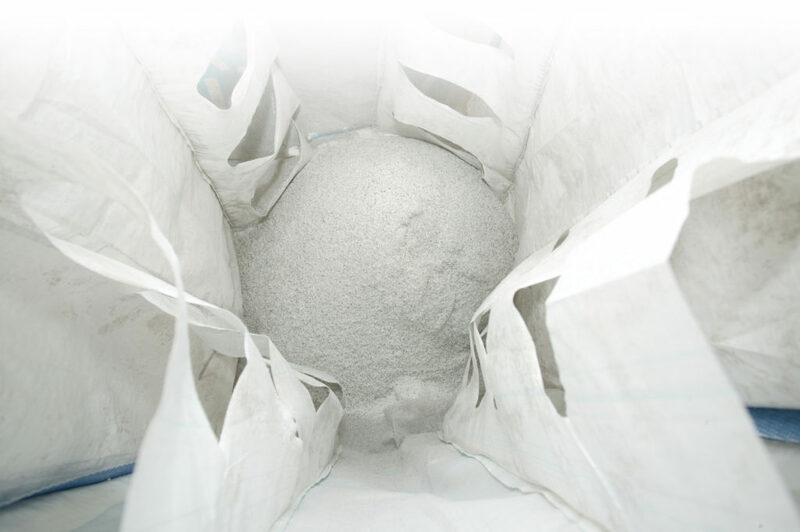 Over the past 10 years Eurocell has invested approximately £10m in developing its PVC-U recycling plant and has stopped 61,500 tonnes of end-of-life PVC-U ending-up in landfill, since 2009. In 2017 alone, Eurocell recycled more than one million PVC-U post-consumer window frames. 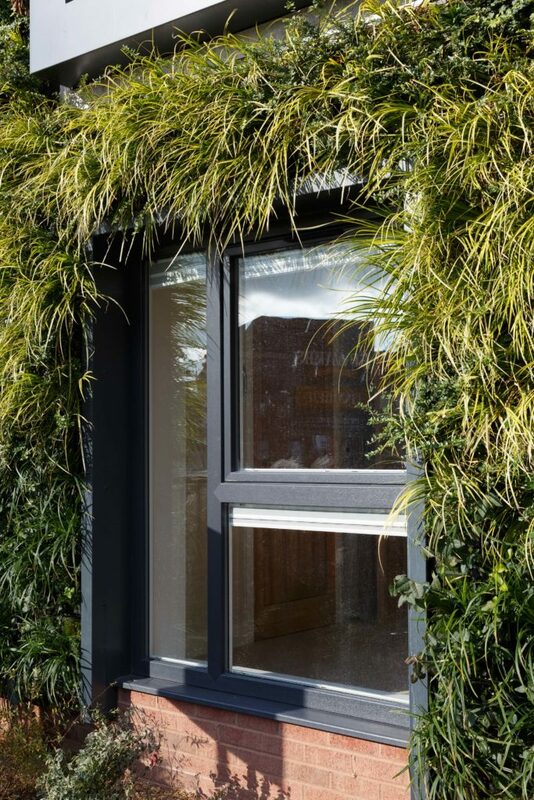 It is worth looking at other materials available within the fenestration sector, namely wood and aluminium. When comparing environmental performance, there is no clear winner. Each material has its advantages with A and A+ ratings largely the norm. However, with sustainability a key initiative within the social housing sector it is important to examine the cradle-to-grave element of each. Recycling rates for aluminium are impressive, much like with PVC-U. It can be recycled numerous times to make new window and door frames however the process does require significantly more amounts of energy. 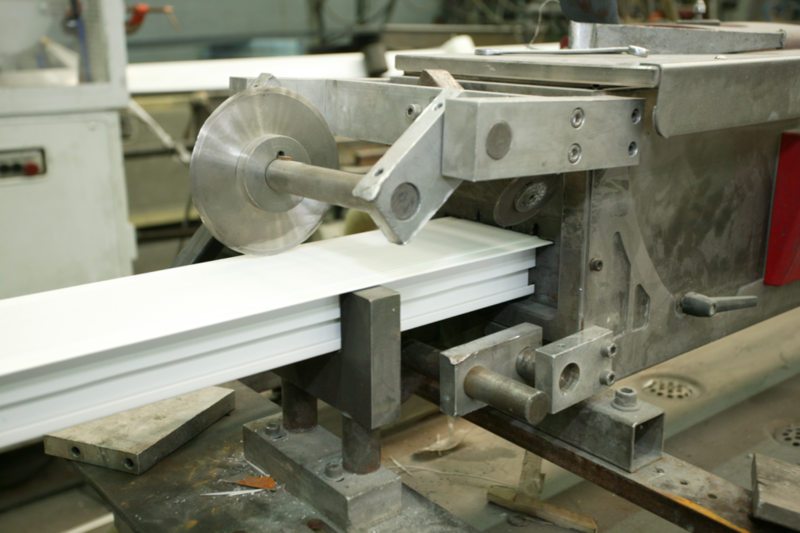 PVC-U is reprocessed at 160-220˚C compared to the 700-750˚C or more required to melt down and recycle aluminium. Timber can be recycled and used to manufacture chipboard and other low-grade timber products or ‘downstream’ recycling. Wood frames can also be converted into biomass fuel and burned to produce green energy however, the likelihood of them being sent for recycling is low — with an estimated 50% ending up in landfill. It is fair to say that the long-term sustainability of the social housing industry does not begin and end with windows and doors. However, the fenestration sector has made steps that need to be followed by others within the construction industry. In the meantime, social housing providers can act now, and where possible, ensure the products and services they use are as sustainable as possible.